Welcome to our The Steel Sentinel boss guide for the League of Explorers adventure. Below you can find more information on this fight including tips to fight against the boss, successful deck lists, and the rewards! 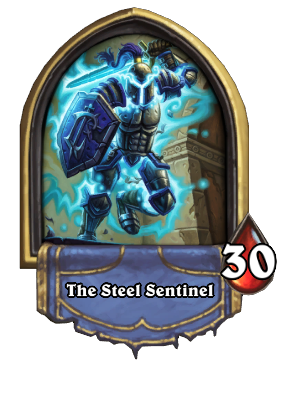 The Steel Sentinel is the second boss in the Hall of Explorers wing of the The League of Explorers adventure. Super annoying fight on Heroic compared to normal - now the minions can only take 1 damage from each attack. Divine Shield, Armor, and Taunts is the backbone of The Steel Sentinel's deck. Knife Jugglers plus token spam can help clear out the Divine Shields, and hit him in the face with effective damage. Equality makes quick work of his higher health minions. Defeating The Steel Sentinel for the first time will reward you with cards! 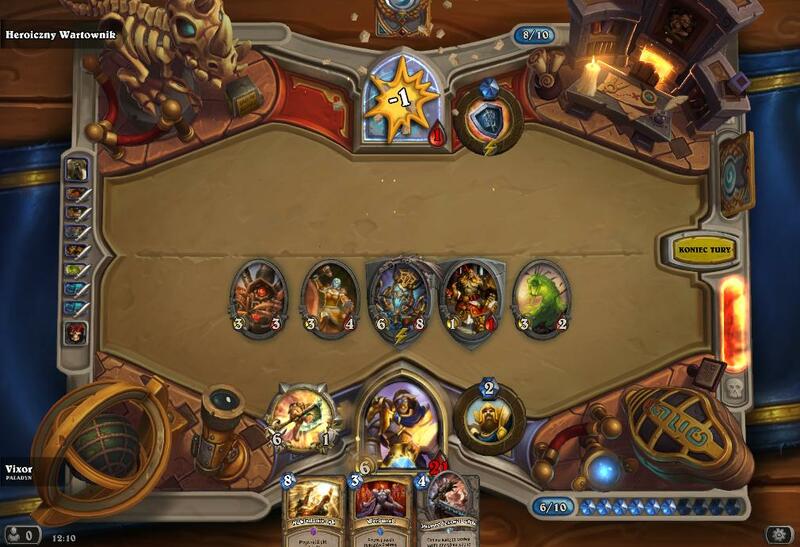 beat him on heroic first try with wild exodia mage, a bit borring fireballing his face 60 times, but hey it works. I just used the Elemental Mage deck and it worked out perfectly. Beat it the first time with this list. It's dependent on getting a Knife Juggler early. any c'thun deck works against this guy. I actually think its unfair for him. but OH SNAP, a few turns later Sentinel eventually gets to play back2back North Sea Krakens and kills Kel'thuzad. i thought i was dead. so dead. DID I MENTION HE LOST ALL 5 OF HIS JOUSTS?? I got him on the third try with this deck. 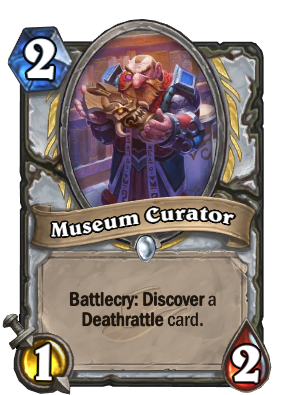 Just steal or kill anything he puts down until he plays Brawl, then put down Kel'Thuzad and a taunt while buffing C'Thun for a finisher. 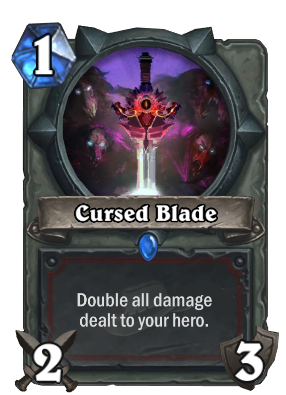 If you have to play C'Thun early for some board clear, kill it ASAP if he hasn't played Enter the Coliseum so it doesn't kill your Kel'Thuzad. Acidic Swamp Ooze is probably better than Auchenai Soulpriest and two Mogu'shan Wardens would be good, but i only have one somehow. Thanks, took me 4-5 tries. First try and didn't even drop C'thun or Kel'Thuzad! Thanks! Great deck, it's very helpful. Used Acidic Swamp Ooze instead of Auchenai Soulpriest and two Mogu'shan Warden. Had only one of Shadow Madness. Count your mana correctly. Took me 2 attempts with this deck, good luck.